I love coming up with ways to enjoy some of my favorite holiday treats as a part of a low carb diet. If you have followed me for very long you know that I like to limit the amount of carbs that I eat as a way of eating healthier. 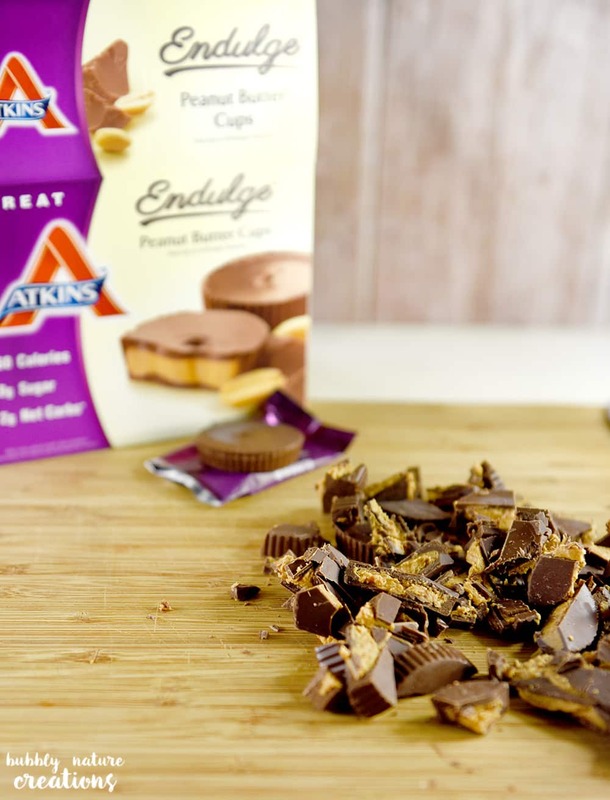 This might seem pretty hard to do if you have a sweet tooth like me, but I have found the Atkins products to be really helpful in making my recipes low carb. 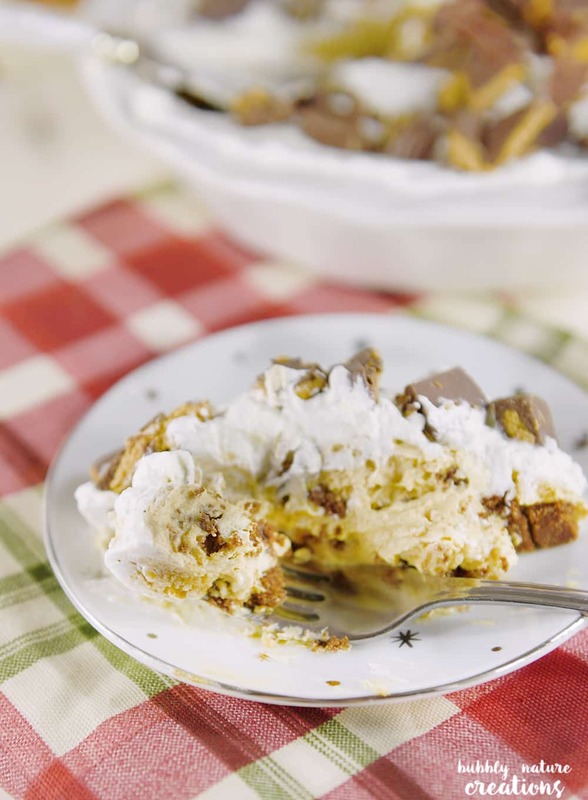 This peanut butter pie was a big hit recently with a few of my friends and if I hadn’t told them it was low carb… they might not ever know! I started out with the Atkins Endulge Peanut Butter Cups and chopped them up for a pretty presentation on top of the pie. I love the way that these taste just like any other type of candy, but they do not have any sugar! They really added a nice touch to the Peanut Butter Pie and made it taste amazing! 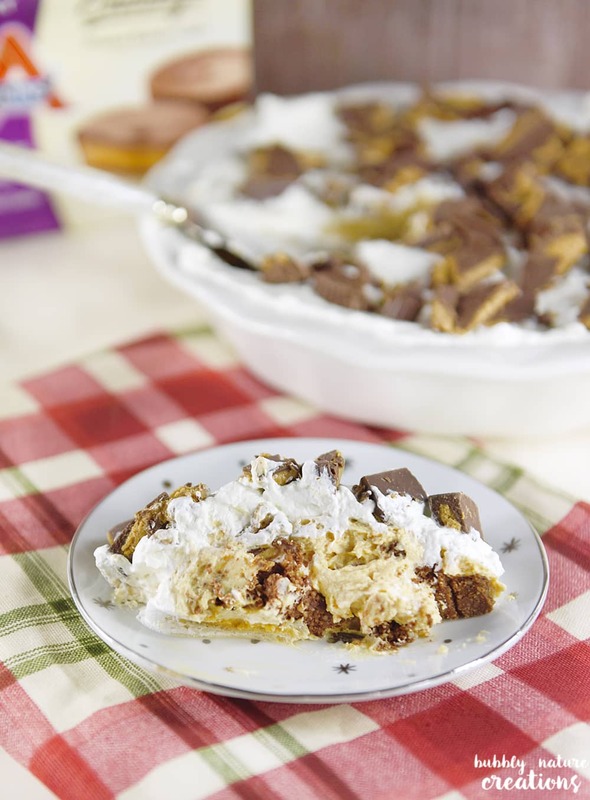 If you love peanut butter and chocolate… you need to make this creamy and dreamy pie asap! 1 package plain Gelatin mixed with 4 Tbsp. water and cooked for 15 seconds in the microwave or until it comes out smooth. Let rest for 1 minute before mixing in but not much longer. Beat the heavy whipping cream, choice of sweetener equivalent to 1/2 cup sugar (I used Splenda granulated), vanilla and slightly cooled gelatin to make a stabilized whipped cream. Beat on high until stiff peaks form and then refrigerate until ready to use. For crust mix in all the crust ingredients together and press them into an 8 or 9 inch pie pan. Set in the freezer until ready to fill. For the filling: Beat the filling ingredients together with a mixer on high until smooth. Fold in 1 cup of the whipped cream. Take the pie crust and pan out of the freezer and fill with the filling. Top with the rest of the whipped cream and sprinkle the Atkins Peanut Butter Cups on top of that. Serve chilled or right away. Will last around 24 hours in the refrigerator before whipped cream begins to deflate since it is stabilized with the gelatin. 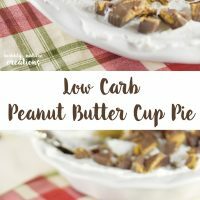 This Peanut Butter Cup Pie is my new low carb favorite! I just can’t believe that it’s so low in sugar… only 2 to 4 grams depending on the serving size. 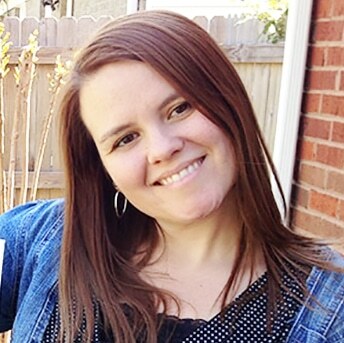 Atkins is a sustainable lifestyle choice for those that want to live healthy. By making desserts like these I really don’t miss things that are high in sugar! Be sure to check out the Atkins holiday taste Pinterest Contest and share your favorite recipes!